*CAR THEME: 1st Cartoon Network Scooby Doo. There is no drivers name on the cardboard or diecast. 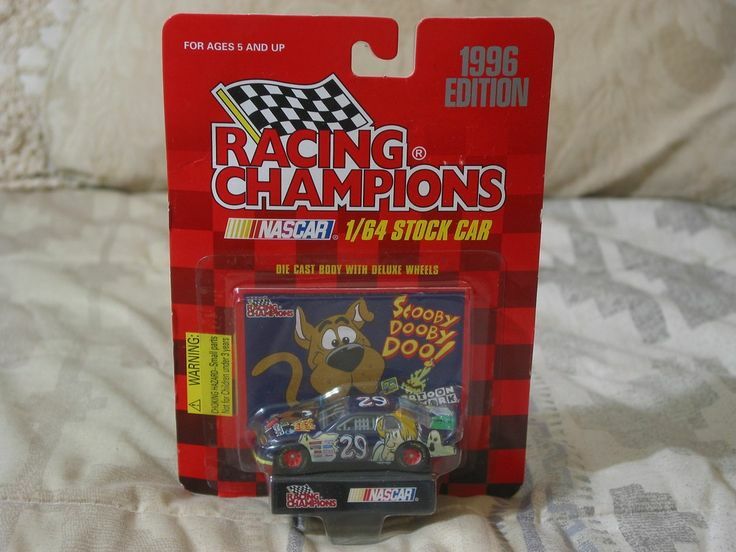 Robert Pressley was the first driver to drive this car in 1996 in race #29 at Rockingham and is the first appearance of the Cartoon Network sponsored car. *CONDITION: Unused in factory issued condition and in its original packaging. Packaging has a corner crease and some warpage. Edge bumps.